Phoenix Resort is a small-scale new construction project with only 30 contemporary units, spread over 6 blocks each with 4 apartments and 1 penthouse. 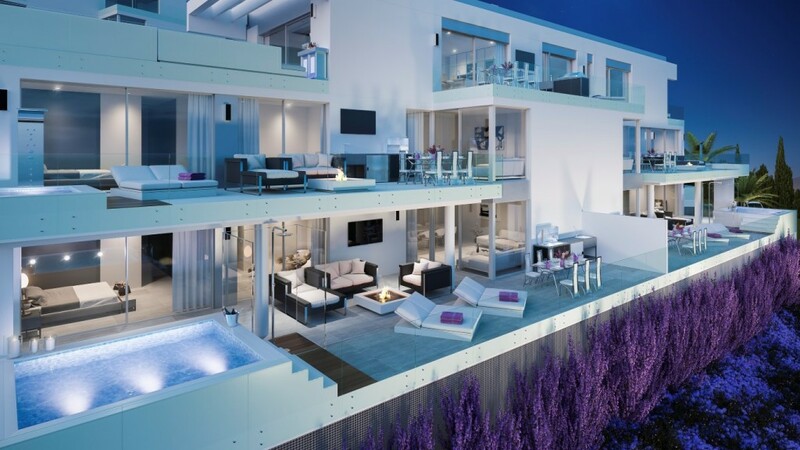 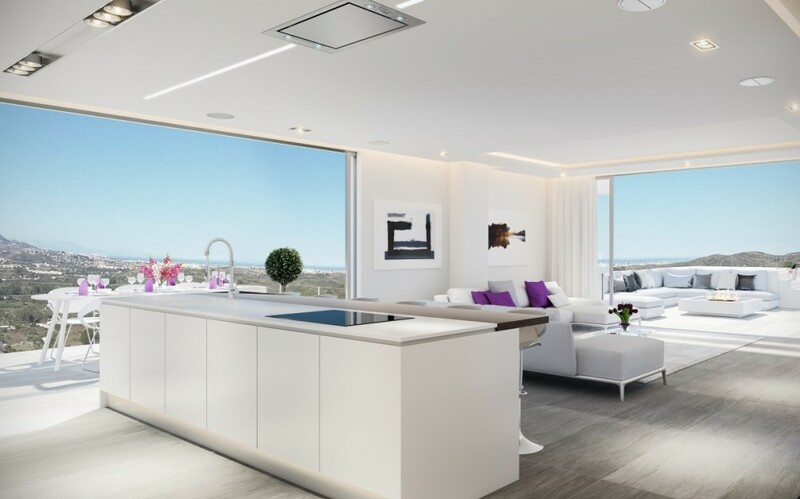 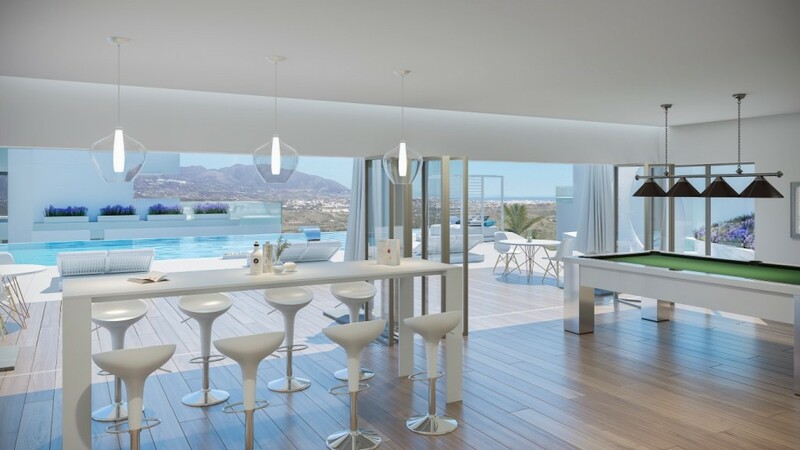 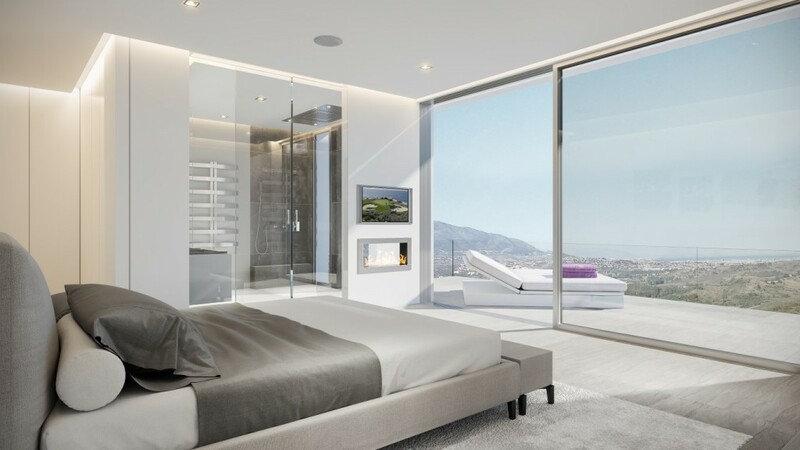 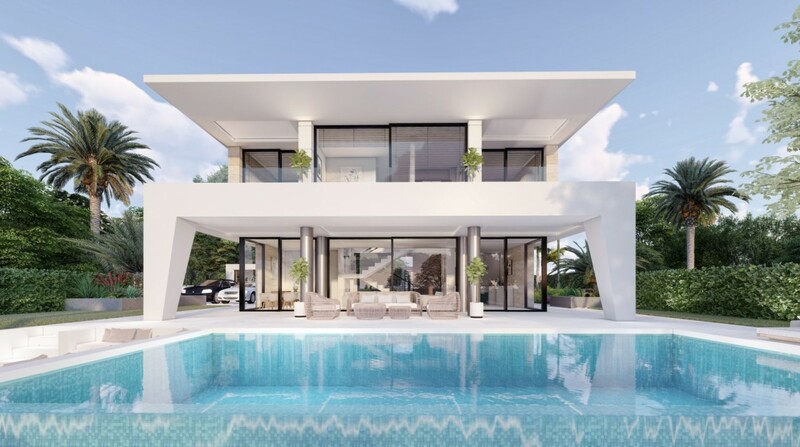 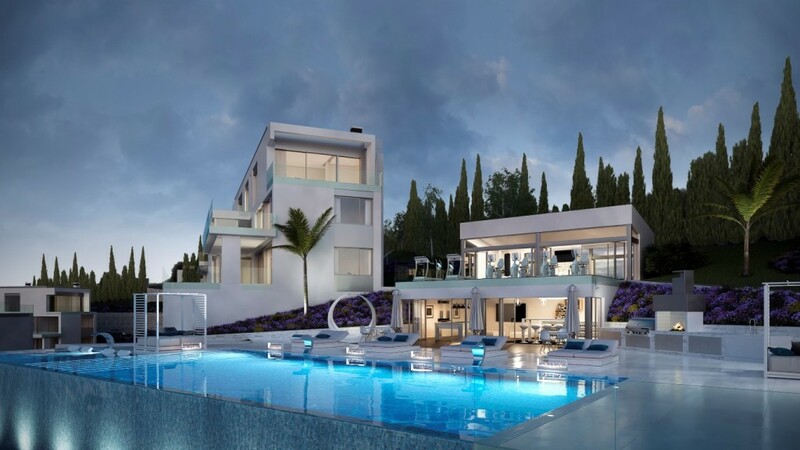 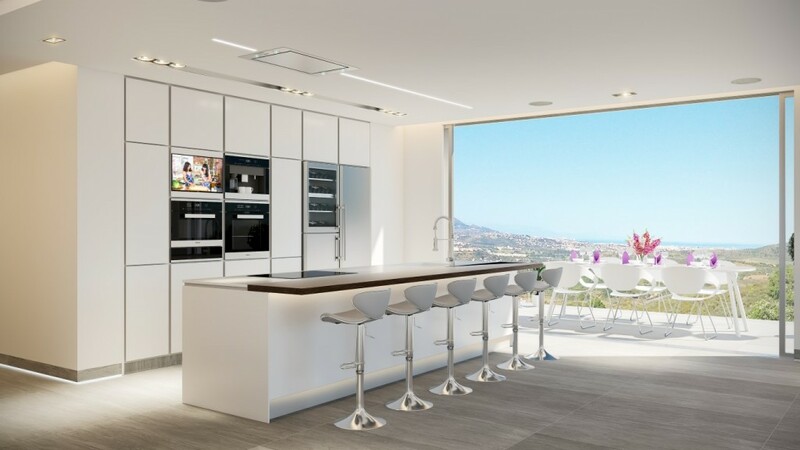 The project is conveniently located in the heart of the Costa del Sol and yet in an oasis of peace and quiet. 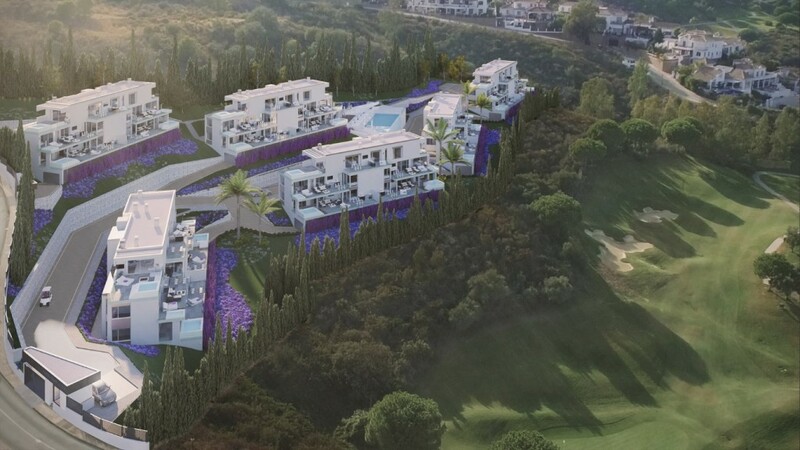 If you are a golf lover, then you are right: the project is located first line in the golf resort La Cala Golf Club, with its three beautiful 18-hole golf courses. 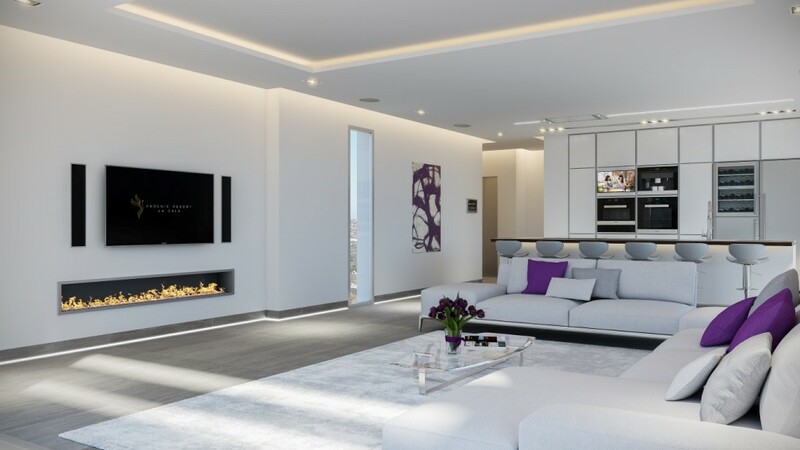 Spacious, light homes with an exceptional interior provide the perfect environment for relaxing and entertaining. 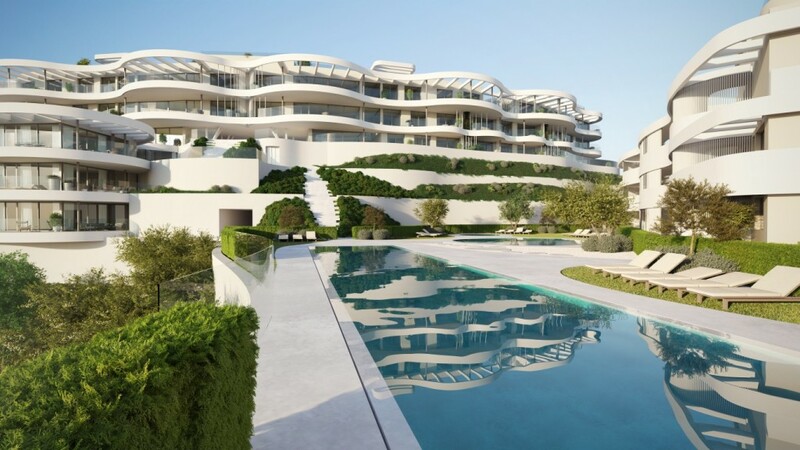 Unobstructed open spaces, from the inside to the outside, maximize every moment of the glorious Mediterranean sun. 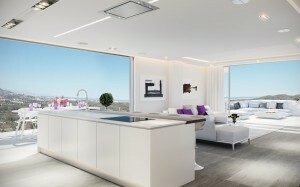 The penthouses have a built surface of 168.14 m2 and 3 bedrooms. 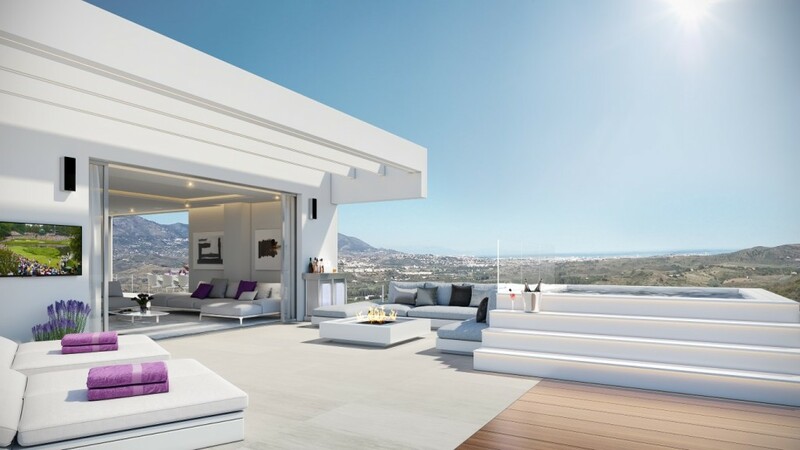 The outdoor terrace is 98.81 m2 and offers the possibility to decorate the space with, among other things, a private plunge pool and an outdoor kitchen. 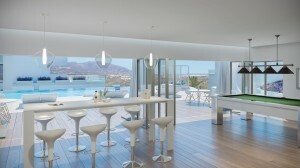 The project is fully equipped for a contemporary lifestyle: a swimming pool, spa and gym can also be found on the resort. The luxurious spa center consists of a whirlpool jacuzzi, modern sauna, Turkish steam bath, massage treatment room, thermal suite, relaxation room, cold baths and changing rooms. 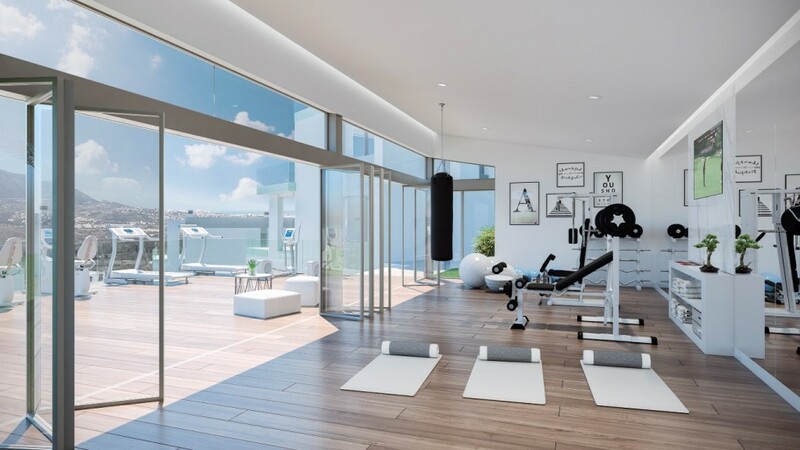 The gym is equipped with treadmills, exercise bikes, elliptical machines, weight bench, yoga studio, showers and changing rooms. In the landscaped gardens with aromatic plants, walkways, water features and benches, a golf zone is also provided with putting green, bunker and chipping area. 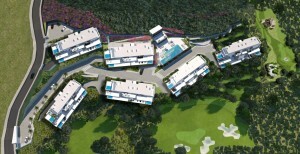 The complex is completely fenced with 24-hour security and a concierge. 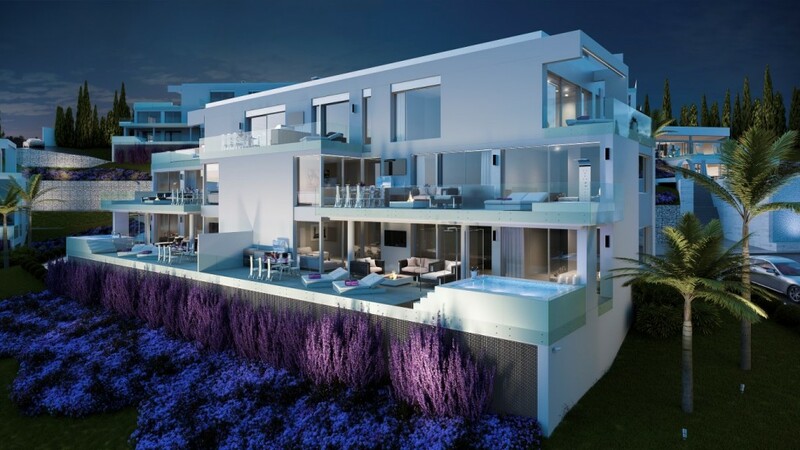 Each property has 2 underground parking spaces and a large storage room included. 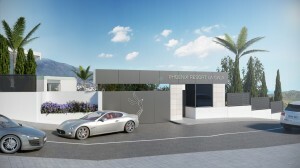 In the garage there is an electric charging point for buggies and cars, as well as a secure bicycle storage. 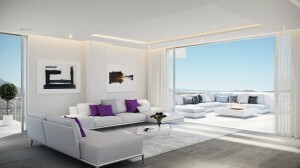 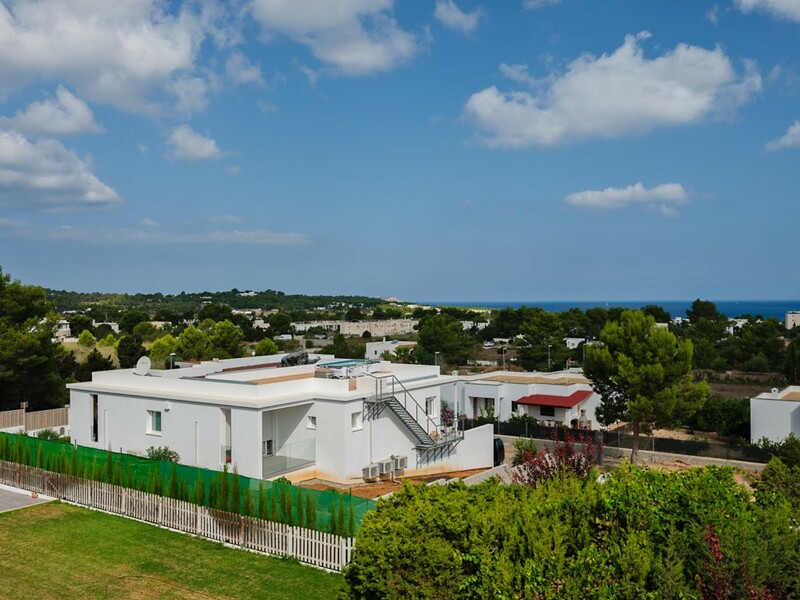 Prices: apartments with 2 or 3 bedrooms start from 499,000 euros, penthouses with 3 bedrooms start from 809,000 euros. 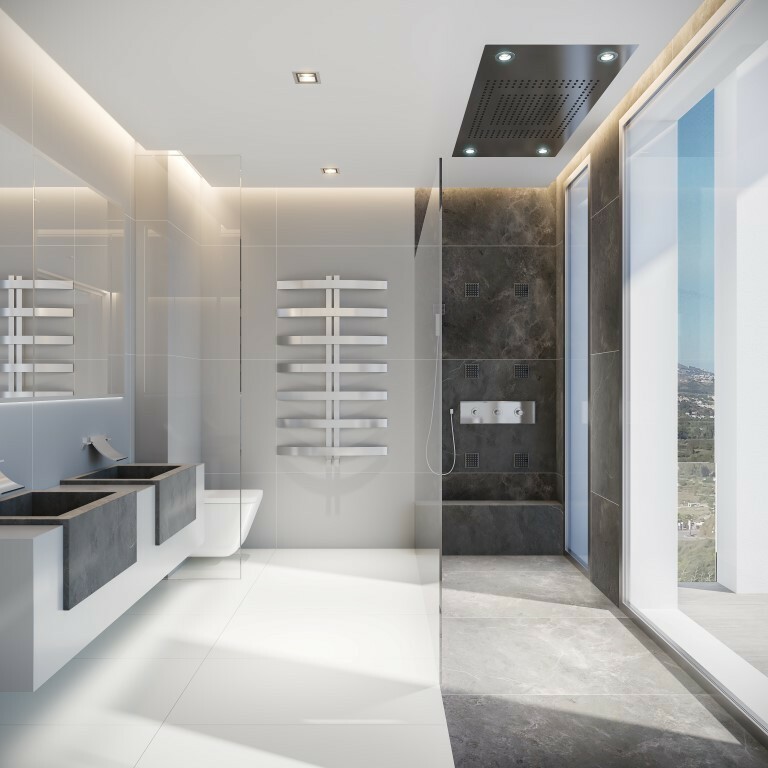 Ask us for the current availability and sales brochure. Our Dream Properties International team will help you!